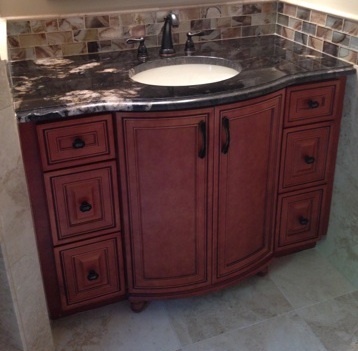 Remodeling your kitchen, building a new one or just updating your bathroom. You came to the right place. We have the designs and styles to suit your needs. You can save over 40% over the big box retailers today!